Plaza Dental Group always appreciates feedback from our valued patients. To date, we’re thrilled to have collected 7 reviews with an average rating of 4.86 out of 5 stars. 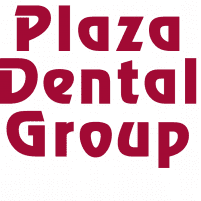 Please read what others are saying about Plaza Dental Group below, and as always, we would love to collect your feedback. Honestly, I would rather clean out my garage than to spend an hour, ( or more), in a dentist chair. The doctor’s calm, caring demeanor enabled me to endure every treatment with less anxiety than I remember from former experience. Thank you. Excelente servicio. Todos muy amables. I love my Dentist and the whole office. They are awesome in taking care of my teeth... wouldn't go anywhere else.